As one woman clad in shiny red swims across milk-white sheets, she is joined by another in black. 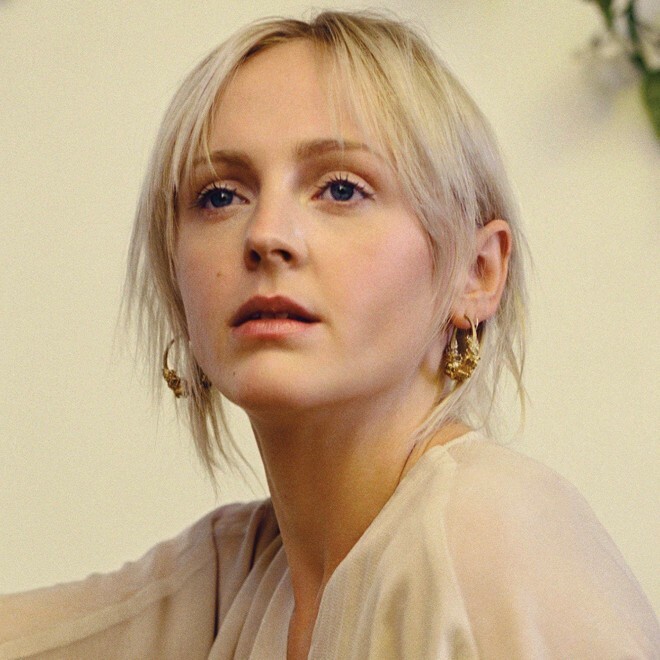 In a directorial debut by the great Laura Marling, “Soothing” follows an ensuing struggle between two vinyl entities, its fluid motions projecting the power of brooding intimacy. This is a taste of her forthcoming album Semper Femina, out March 10th on Marling’s own label, More Alarming. Watch below.